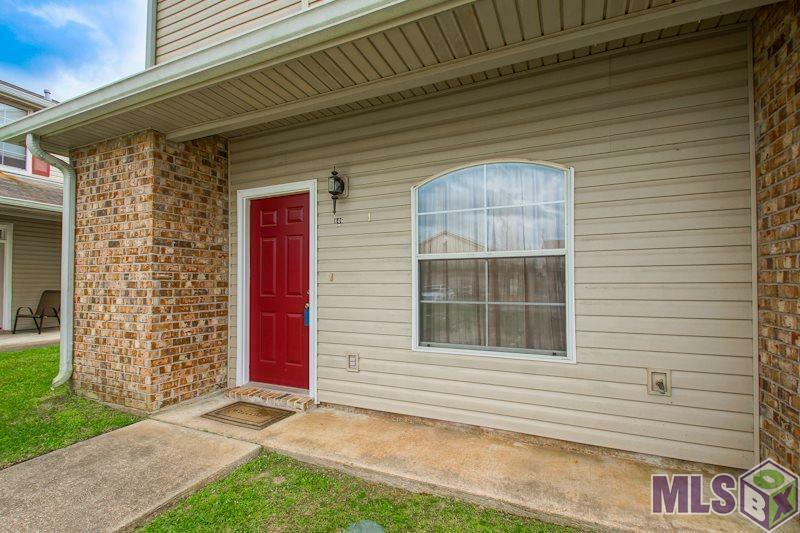 Come check out this very well kept two bedroom condo in Eagles Landing. 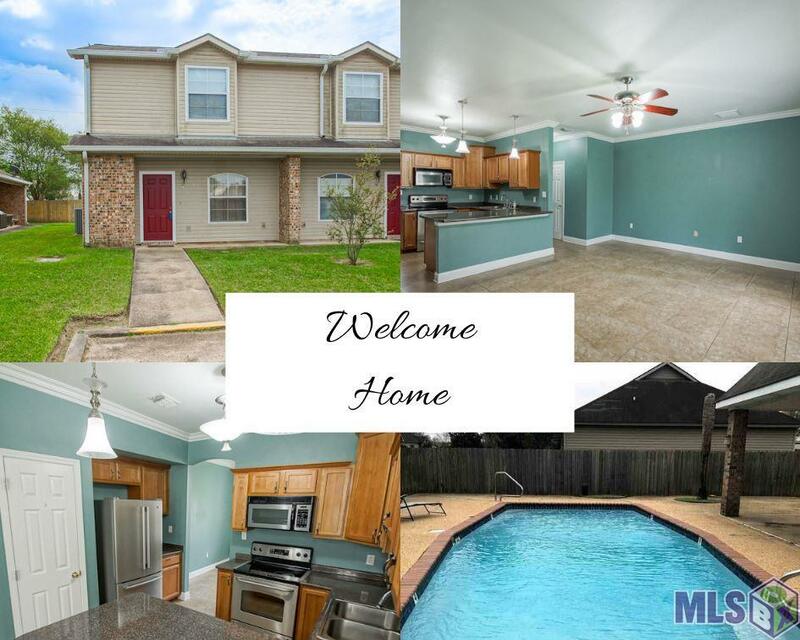 The home features an open floor plan, large living area, lots of natural light, kitchen with breakfast bar, stainless steel appliances, formal dining room, spacious master suite, garden tub, and separate shower. 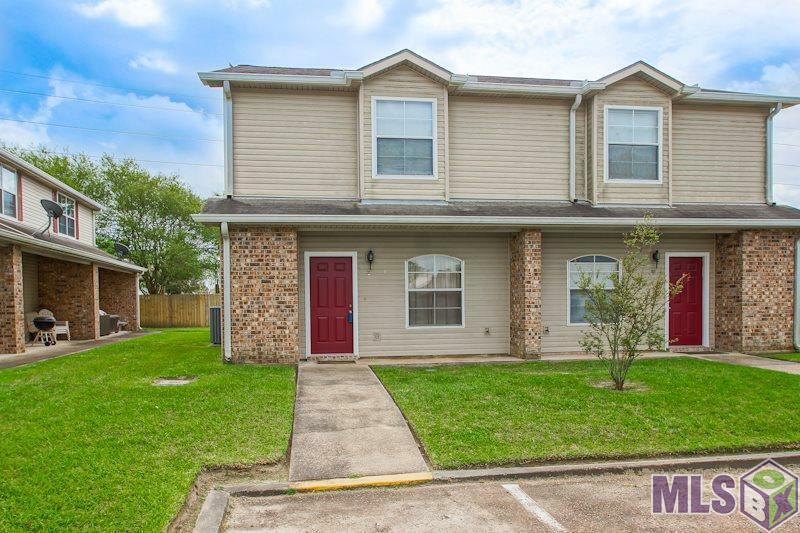 No carpet in this condo with ceramic tile throughout the first floor, and updated laminate throughout the second floor and stairs. Notice the updated A/C and Heat systems and enjoy the lower electric bills from the energy efficient heat pump. Refrigerator, washer, and dryer to remain in the home with an acceptable offer. And beat the heat in the summertime with the sparkling community pool. The unit has never flooded and does not require flood insurance. 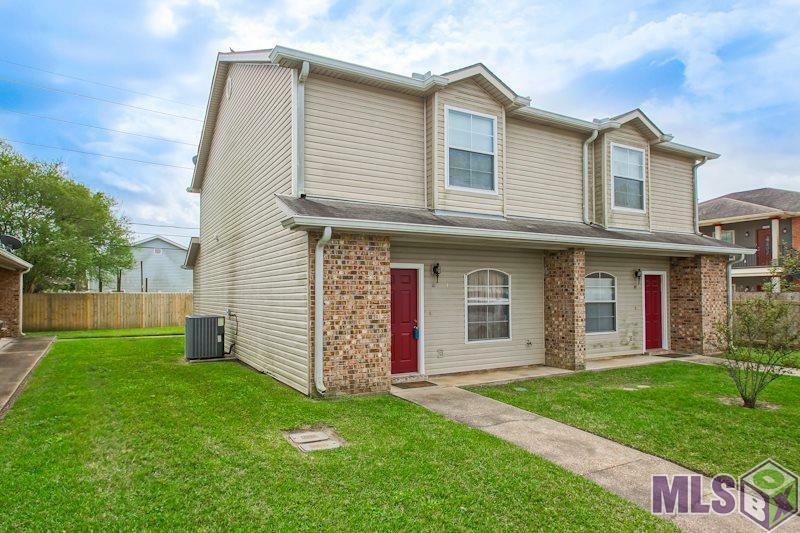 Schedule your showing today before it's gone!